BlogHome » Google, My Activity – How will this affect your digital marketing strategy? Google, My Activity – How will this affect your digital marketing strategy? 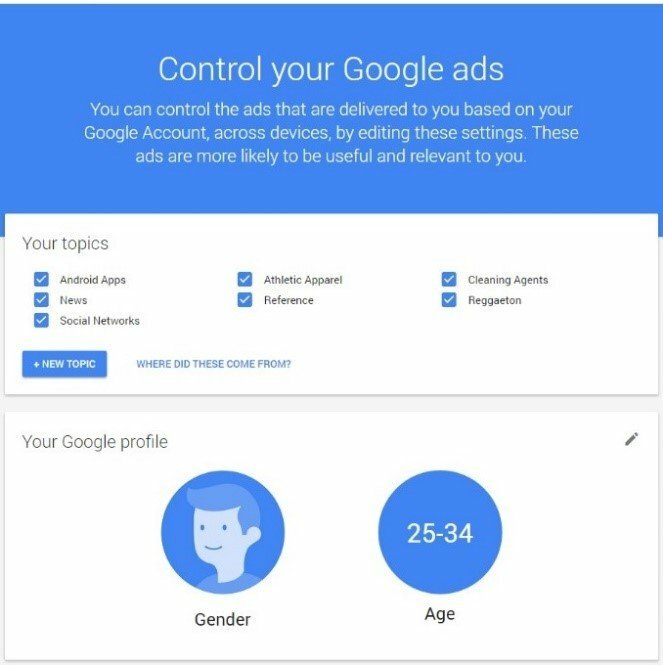 The new My Activity dashboard Google has released lets the user control their digital footprint to a much higher degree. 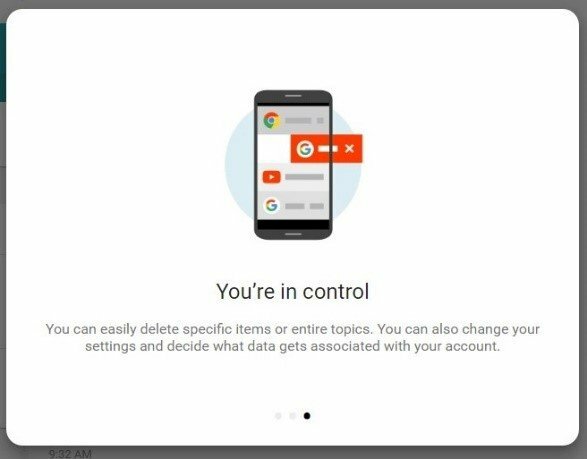 While some of the “opt in” “opt out” settings were previously available if you knew where to find them, this new platform streamlines these settings into a single area, giving the user full control. The main theme of this interface is to give more privacy options to the user. This has become increasingly important as intuitive advertising or advertising based on your interests becomes the norm, with advertising algorithms trying to guess who you are and what you are looking for; or more importantly, what you may be looking to purchase. When you first log in, the tutorial tells the story “You’re in control”. 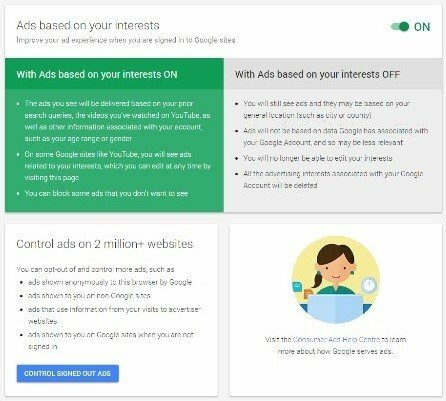 You are indeed in control of pretty much every aspect of how you want Google to see you as a user. We will see later that there is a very neat filtering system for this as well. Most of the fields you will find self-populated and surprisingly some of the functions deflated to the “off” position, unlike others which opt you into every single setting while leaving you to figure out how to disable them. Getting past the intro you will see your profile – the info that Google has deflated to this account. The account I was using for this article is a group access account used by quite a number of our staff for different Google accounts and some applications so it was quite fun to look through the settings and history and try to determine how the algorithms would view this account as a single user/consumer. Here you can add new topics of interest and remove others to really customize and control how you are viewed and what your interests really are. I can see in the screenshot that there are a few things like “Cleaning Agents” and “Reggaeton” which I can tell you really do not belong here. In fact, I had to look up Reggaeton to find out what it was and now by doing that have probably just bolstered that keyword in this profile. But I do not think I am in danger of being inundated with advertising on that one. 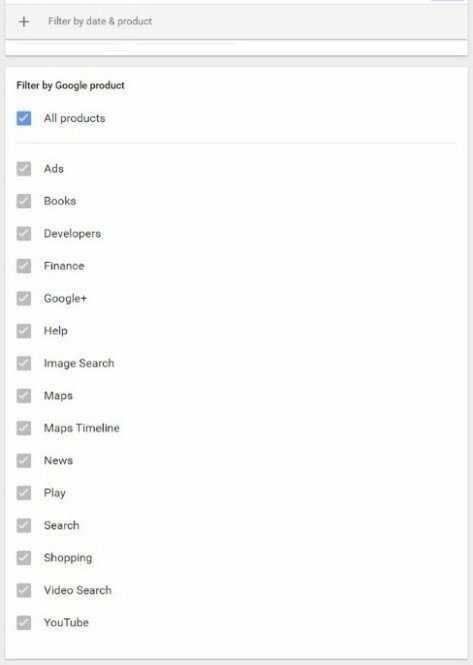 The default view is fully filtered by date and product search criteria but you can customize with a few clicks. This will also allow you to customize your view. I am sure once someone plays with this once, the chances of returning to this tool again will be slim to none. My Activity not only allows you to control how Google will target you within its network but also outside the Google network. Which, in a nutshell, refers to Adsense display and re-marketing. 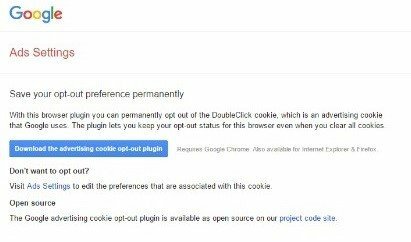 It also allows you to opt out of Double Click by downloading a plugin which essentially blocks the cookies. 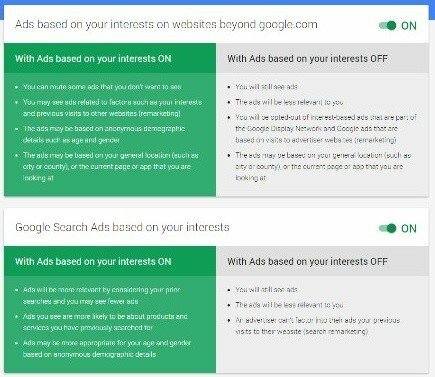 Now, after looking at this from a user perspective – noting the amount of control one has to fully customize how and what ads are to be served up, and whether we want Google to be able to track our interests – we digress back to the question: how will this affect my digital marketing strategy and targeted campaigns? 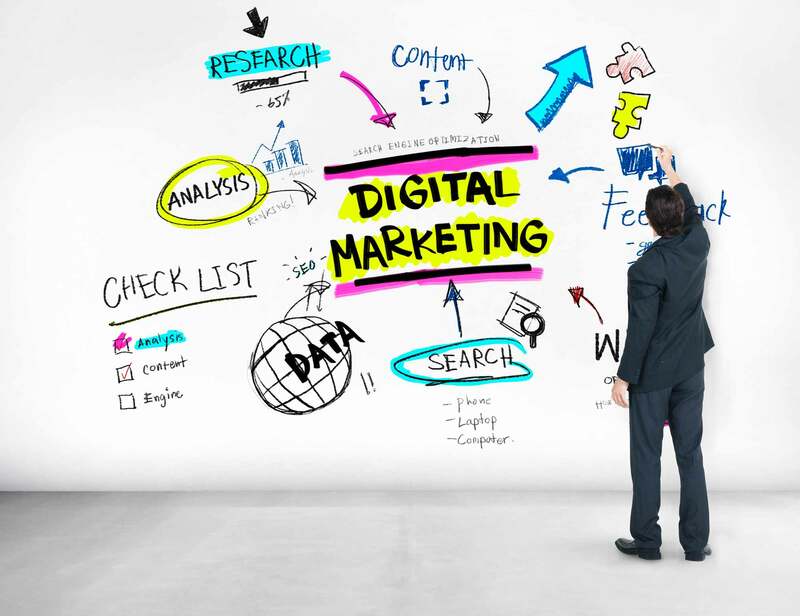 As a leading Digital Agency, Tron Media is always looking to ensure the strategy we roll out for our clients is highly targeted and focused on relevant traffic. It is my feeling that at the end of it all, once users have finished filtering, opting in or out of interests based tracking and Double Click cookie block, we will have cleaner and much more targeted data. We as marketers do not want to waste the advertising spends on irrelevant traffic, as we would much rather have our ad or tracking codes served to 10 users with high interest rather that 100 with low interest. If you are an agency or an independent digital marketer, do not fear this kind of user control. It will inevitably cleanse and segment the users to a higher degree than we can possibly imagine. We all know how important it is to have clean segmented data for quality results – couple this with the intuitive algorithm and this will lead to better campaign results and users will not feel bombarded with, what they would deem, as irrelevant ads. Something to finally ponder is the sheer amount of money Google generates through advertising; do we really think they have had enough of making these vast sums or are they simply looking into new ways to grow the market? next post: TRON Media – Now a Google Premier Partner!